Coast to Coast is the facilitator of a network of private membership campresorts that cater to both Outdoor Enthusiasts and Recreational Vehicle owners. Coast also facilitates a system of *Good Neighbor Parks* which are privately owned, open to the public campgrounds that offer a special rate to Coast to Coast members. 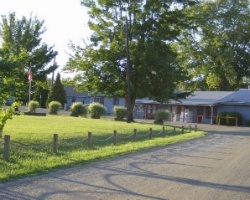 Many of the resorts and campgrounds offer rental units for those members who do not own an RV or who just want a change of pace. Coast to Coast membership benefits also include travel services, a condominium rental program, hotel and motel discounts, and more! Great option for families, with all the comforts of home and more! Enjoy many nearby activities! Floating week! Inquire for details! Great flexible ownership for nature lovers! 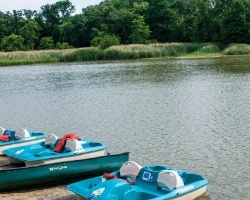 Enjoy the many outdoor activities in the area for all ages! Inquire for details! Price negotiable! 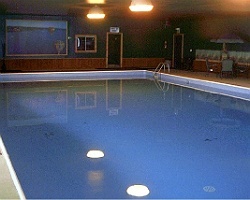 Visit www.melbrooksresortohio.com to view the newly renovated resort! Outdoor enthusiasts are welcome! Inquire today! Perfect vacation option for families and outdoor lovers! Floating usage! Inquire for more details! !